First-time grooming services will also include an initial consultation with your groomer to evaluate your pet’s needs, coat and condition, and your preference of cut. All shampoo products are included in the price of the cut and dry, excluding flea dips. 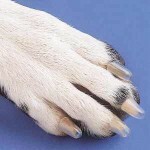 Prices vary according to size, coat and temperament. We are very competitively priced and use only the best, top of the line products at groomindales of Naples. Here are some additional services we offer as well! What are Soft Claws®? 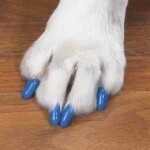 Developed by a veterinarian, Soft Claws® are vinyl nail caps that glue on to your dog’s nails. This amazing product effectively blunts your dog’s nails to protect against problem scratching. 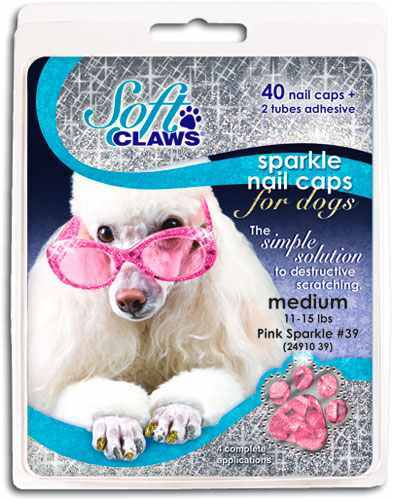 Ask for Soft Claws® by name! 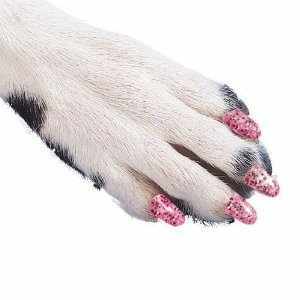 PlaqClnz Spray and Gel are the only alcohol free pet oral care products that reduce plaque and tartar without brushing. They contain scientifically proven, natural ingredients including Zinc complex, which stops odor formation, interferes with tartar growth and may aid in healing soft tissue. Ask for it by name at groomingdales of Naples!